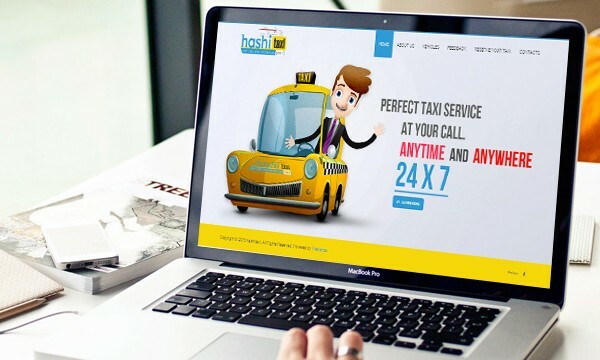 Hashi Taxi is a centralized taxi service company in Kerala. 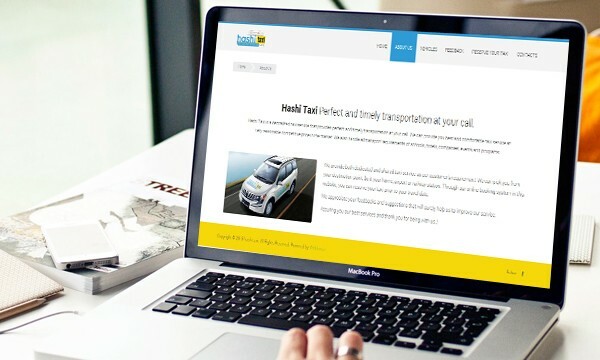 Its a static website, but professional and responsive. 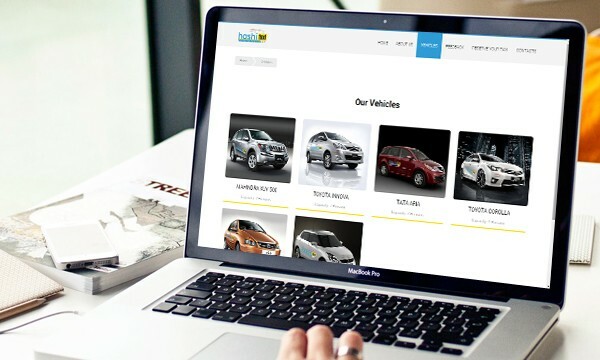 Design and hosting of the website is done by Weblanza.